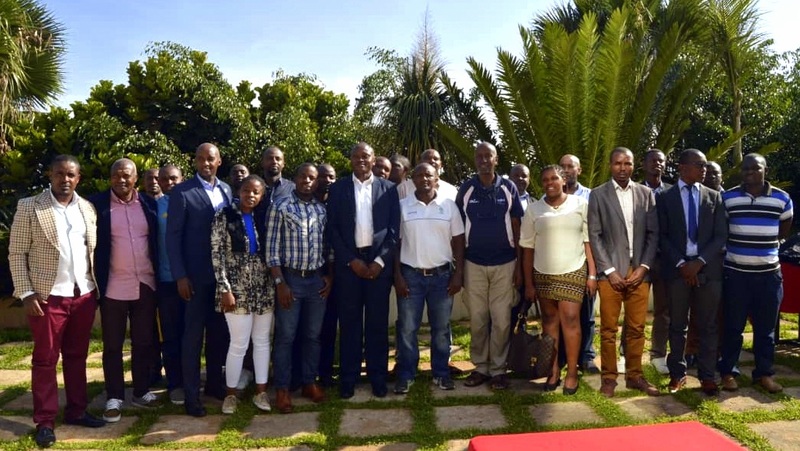 KIGALI, Rwanda, November 27, 2018/ — Rwanda Rugby Federation (RRF) (www.RwandaRugby.com) The new executive committee of the Rwanda Rugby Federation chaired by newly elected President Tharcisse Kamanda has confirmed that his four-year tenure in office will focus on further development of the sport through the grassroots. Kamanda was elected unopposed as the President of Rwanda Rugby Federation (RRF) on Sunday in Remera, Kigali City. 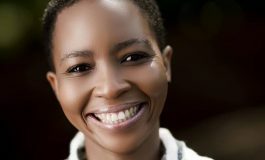 The former Secretary-General replaced Alexis Araire who showed no interest to return for the second term. 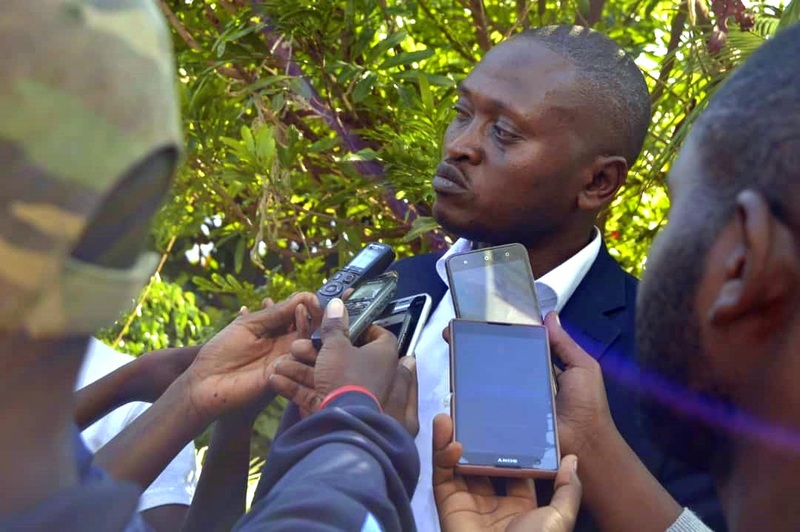 He was elected in office alongside Vice President Gakirage Phillip, Secretary General Uwitonze Felix, Treasurer Ihirwe Delphine and the pair of auditors composed of Hakizimana Laurien and Mudaheranwa Claude. “We want to ensure that we have a strong foundation in schools to ensure that we have also regular schools competition because it’s through such competitions that we will a wide pool of players ready to be selected onto our national youth teams,” he added. He further added that more focus will also be put into capacity building in terms of administration from the club to the federation leadership. Women rugby development is also one of the main areas the new committee will look to improve such that the country can have as many women rugby players as possible. Kamanda also noted that they will approach as many stakeholders as possible in search for sponsors such that the country can have a competitive national rugby league which is planned to start in January 2019 as well having a rugby pitch that can host more international competitions in the future. This will drive rugby to the glory that enthusiasts have sought for a long time. 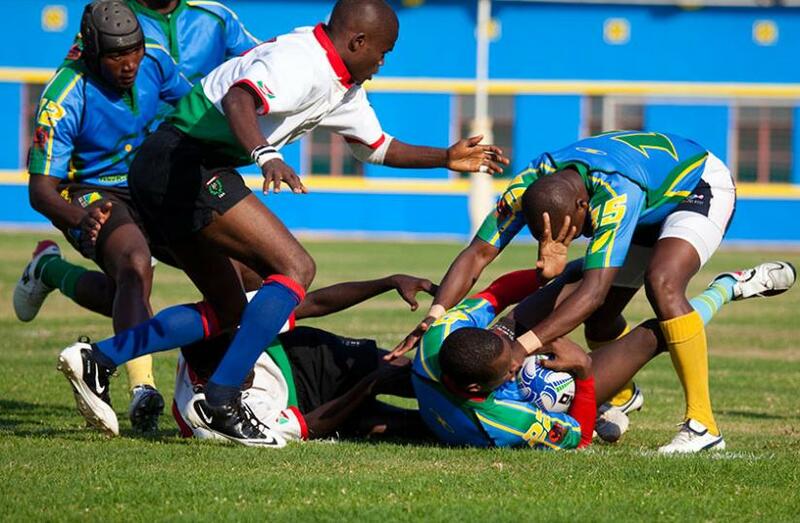 Distributed by APO Group on behalf of Rwanda Rugby Federation (RRF).